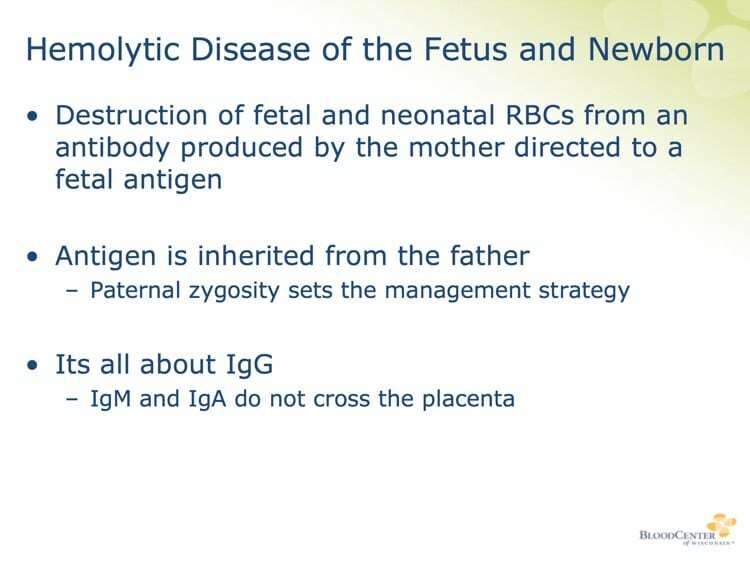 Hemolytic Disease of the Fetus and Newborn (HDFN) is not just a diagnosis from the history books! It still happens, and all involved must respond quickly. 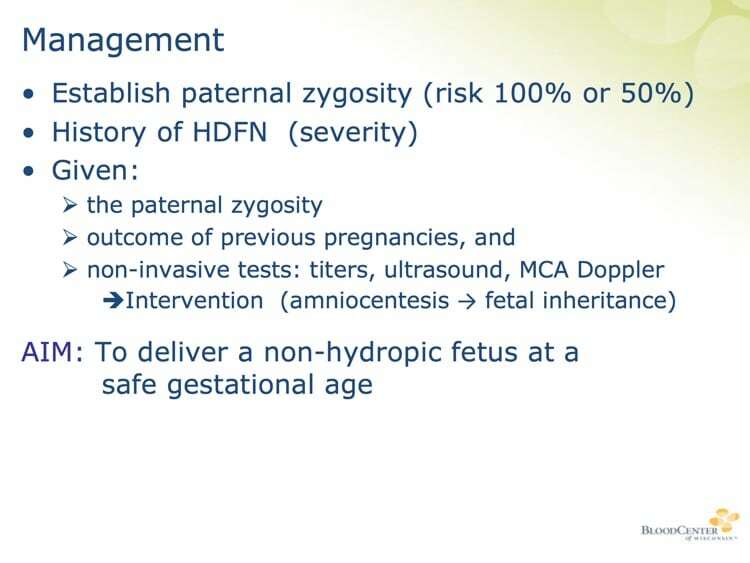 Dr. Greg Denomme guides us to better HDFN understanding and management. 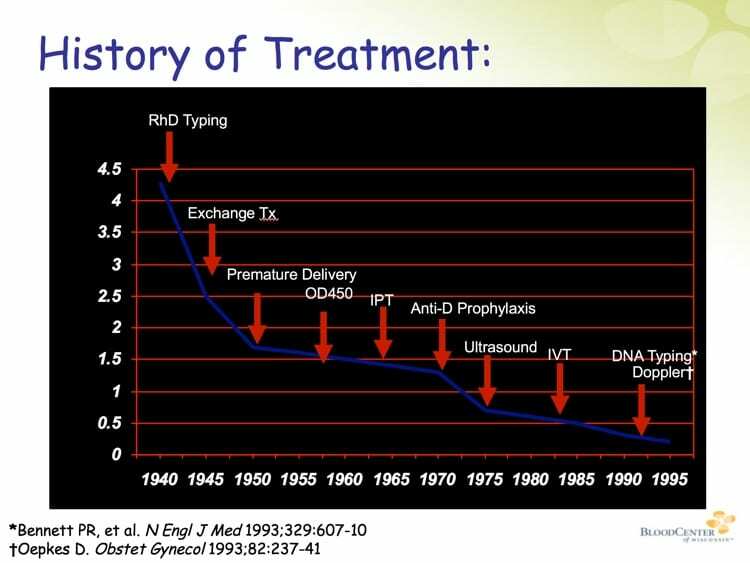 In the distant past, far too many babies died because we did not understand the basic principles of what we now call “hemolytic disease of the fetus and newborn” (“HDFN” for short). 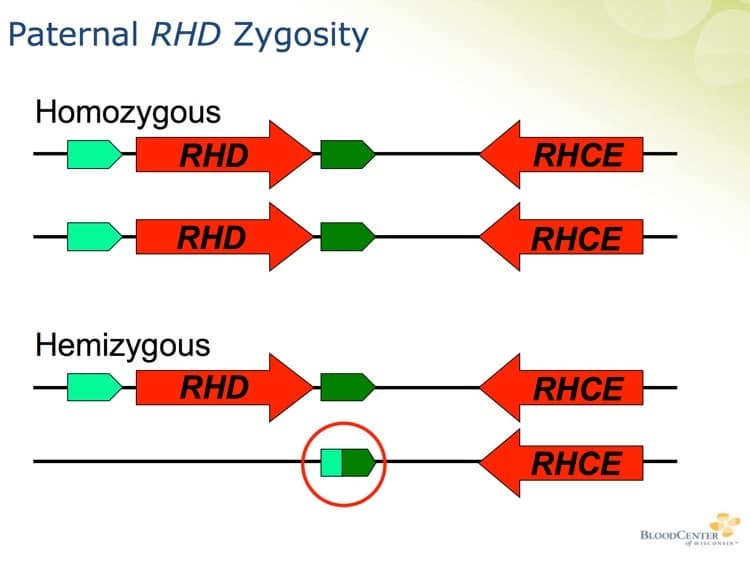 Once researchers outlined the most common mechanism (anti-D formation in an Rh-negative mother impacting future D-positive babies) and the intervention to prevent its occurrence (injection of Rh Immune Globulin to prevent anti-D formation in the mother), the incidence of fatal HDFN dropped dramatically. However, we are not out of the woods yet! 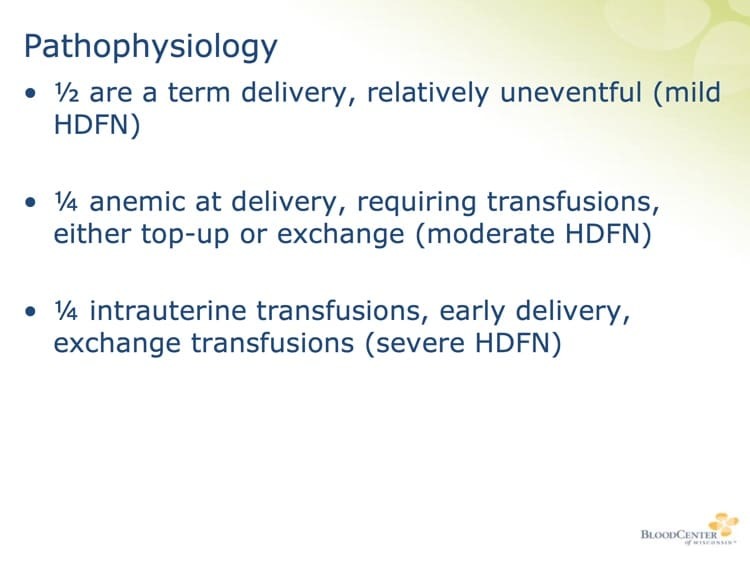 Dr. Greg Denomme, winner of the 2017 AABB Sally Frank Memorial Award, has studied HDFN and worked in maternal-fetal transfusion for decades, and he is my guest to help us understand why HDFN is still a problem. He will outline clinical and laboratory aspects of HDFN prevention and monitoring, and discuss several cases that illustrate some pitfalls for all involved in these potentially heartbreaking cases. Greg Denomme, PhD, FCSMLS(D) (@GregDenomme) is the Senior Director of Immunohematology and Innovation at the BloodCenter of Wisconsin and a Senior Investigator with the Blood Research Institute. He is a clinical and academic trained scientist, and has worked in transfusion medicine his entire career. 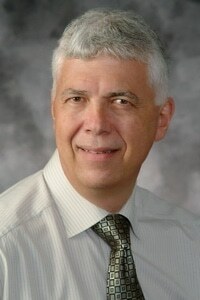 Dr Denomme obtained his med tech credentials along with an ART and then a doctorate in Microbiology & Immunology, followed by two postdoctoral fellowships (Pathology & Molecular Medicine at McMaster University and platelet immunology with the Canadian Red Cross Society). He received a 5-year Medical Research Council/Canadian Blood Services Scholarship while at the University of Toronto, and his work focused on platelet antigen and blood group genetics and maternal-fetal transfusion medicine. Since moving to the BloodCenter of Wisconsin, Greg has been leading the Immunohematology Reference Lab’s foray into molecular blood group genetics. With his team, he’s developed a donor red cell genotyping program and has expanded patient testing in molecular immunohematology. DISCLAIMER: The opinions expressed on this episode are those of my guest and I alone, and do not reflect those of the organizations with which either of us is affiliated. Neither Dr. Denomme nor I have any relevant financial disclosures. 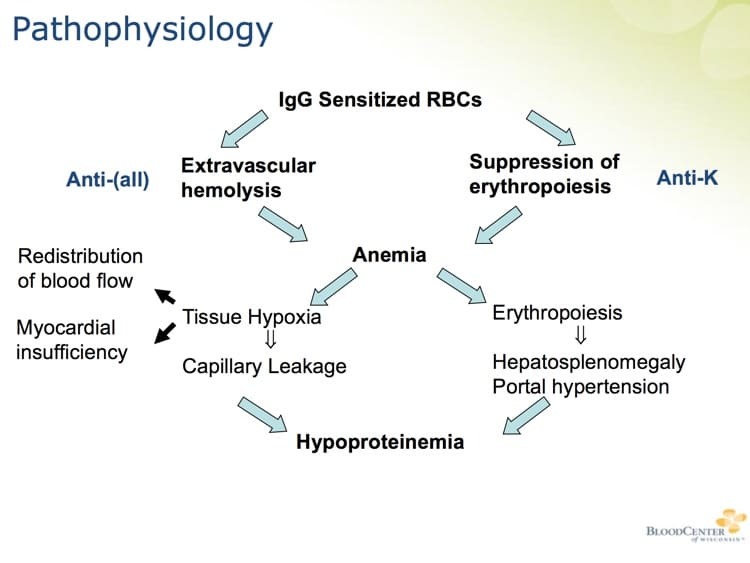 The images below are generously provided by Dr. Denomme. BRILLIANT, BRILLIANT, BRILLIANT! I was purring as I listened to this Podcast discussion between two of my favourite speakers! 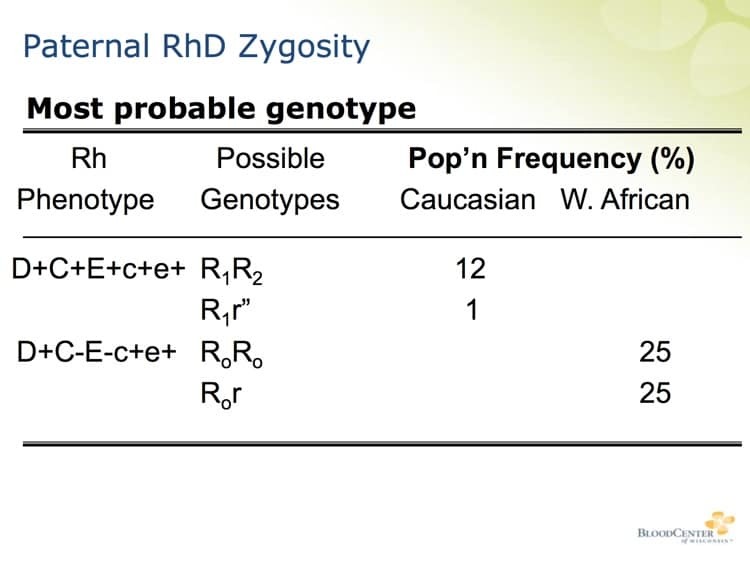 To be pedantic (as I ALWAYS seem to be) blood group antigens are not inherited, but the genes governing their expression are inherited! 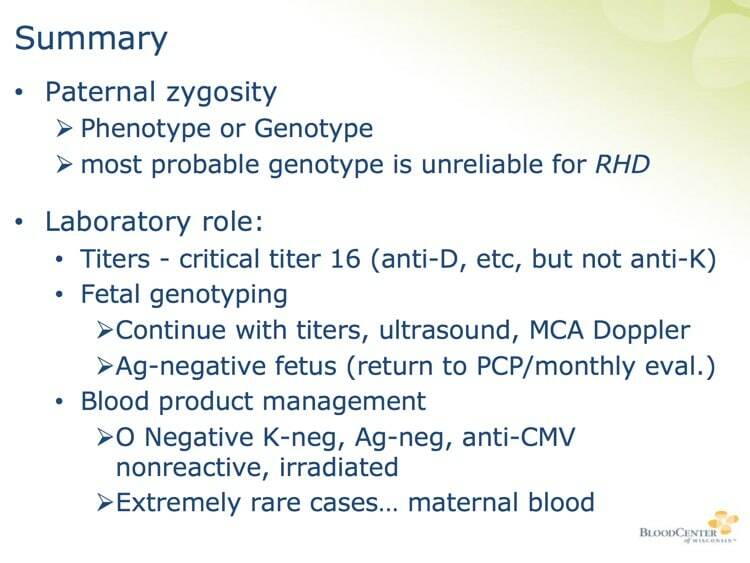 I was a little surprised that Greg did not mention the use of cell free foetal DNA harvested from the maternal circulation to allow foetal genotyping in a non-invasive fashion, but, as you so correctly said at the end yourself Joe (concerning anti-G), you couldn’t include everything. I repeat, a brilliant Podcast. I’m very honored, Malcolm! I completely agree that Greg is fantastic! As for your “pedantic” note, you are of course correct. For the cell-free DNA issue, that issue is a little bit “dicey” in the US (patent issues and other confusing questions abound, unlike in Europe; I discussed this with Meghan Delaney in Episode 029 at around the 49 minute mark), so I elected to avoid the question (maybe not the best call in retrospect!). I would refer interested folks to the episode linked above for Meghan’s discussion. Thanks Joe. I’ll try to do that. Thanks Malcolm! Maternal-fetal transfusion medicine remains my favourite discipline. 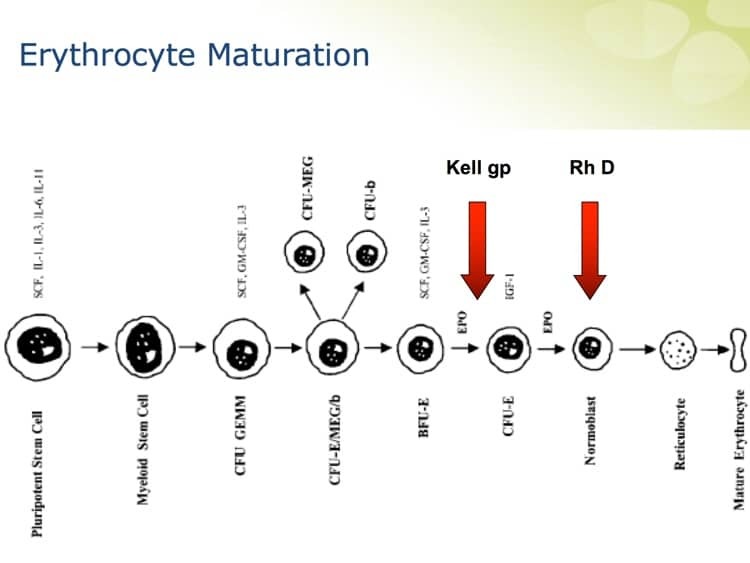 So many examples of serologic and molecular immunohematology working together. Great talk, I just loved it THANK YOU! Thanks, Sandra! I’m very glad it was helpful (and that you liked the quiz!). I’m very glad it was helpful! The quiz is really cool Dr. Chaffin! ?? Thank you! Glad you like it, Eileen! Had a question come up about this topic today and remembered this podcast! 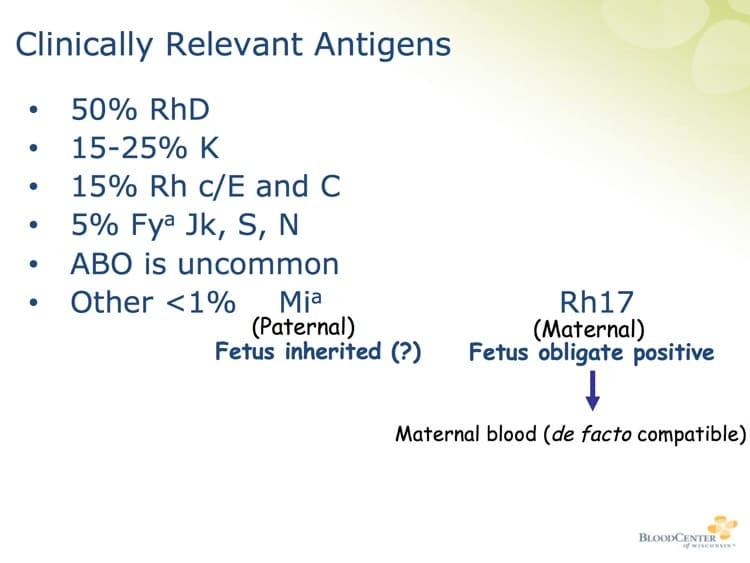 A mom’s prenatal work showed a negative screen, upon delivery she tested positive for Fya, baby antigen typed negative for Fya and mom is insistent she did not receive any transfusions. Any idea how she gained the antibody? Sorry, I’m not sure what you are asking in the context of this particular podcast! Can you clarify? thanks for bringing us this topic. I am always learning something new with your podcasts 🙂 Thanks a lot!